All your Locksmithing solutions at one place. 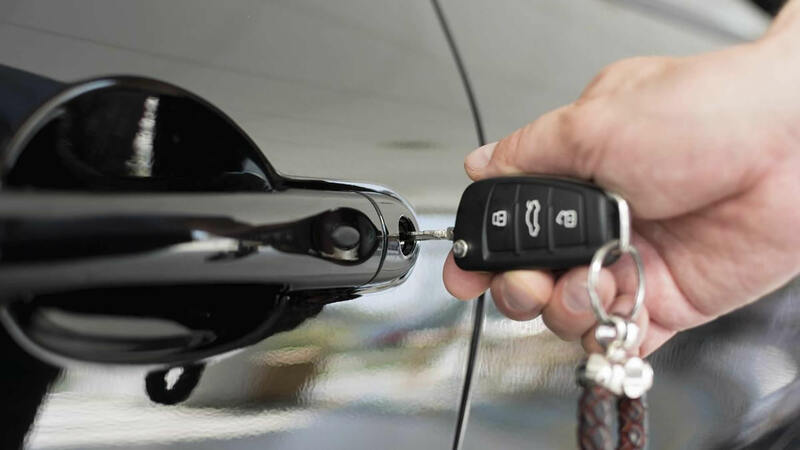 Even though locks are meant to keep away burglars and unauthorized individuals, they may sometimes lock out people from their homes, offices, or cars. Fixing such situations could take a considerable amount of time if you didn't know who to call. As seasoned locksmiths in Pretoria, we'd recommend that you have at least one qualified lock expert on speed dial in case of emergencies. Most preferably the best in the area. 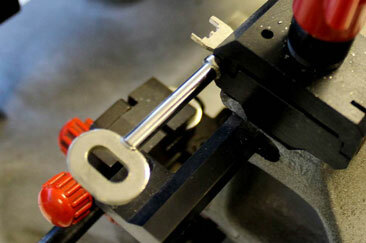 And, as it stands, our company is the leading Locksmithing service provider around. We are the home of quality lock & key solutions, timely delivery, and affordable rates. Among the many surrounding suburbs, we are also available in North East, and the locksmiths operate on a 24-hour schedule, 7 days a week. Call us today on 012 004 1807 if you need any of the following services. 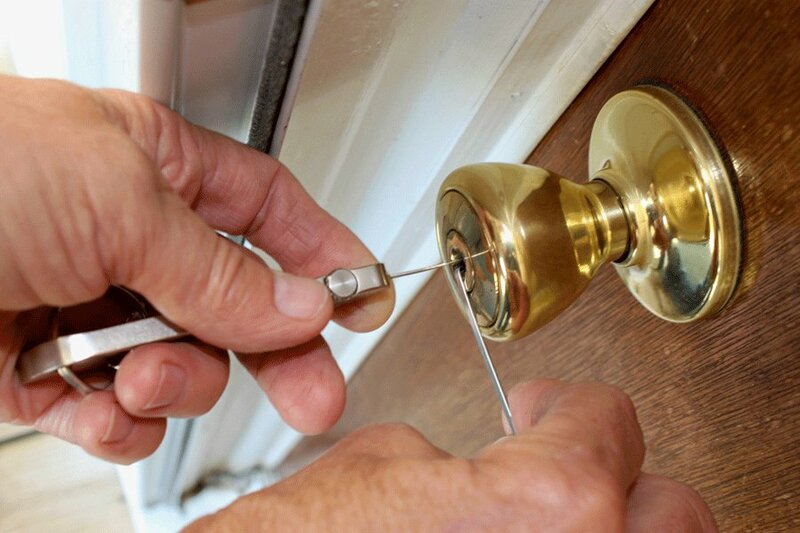 All our Locksmiths have been well trained and know exactly how to deal with different lock issues. 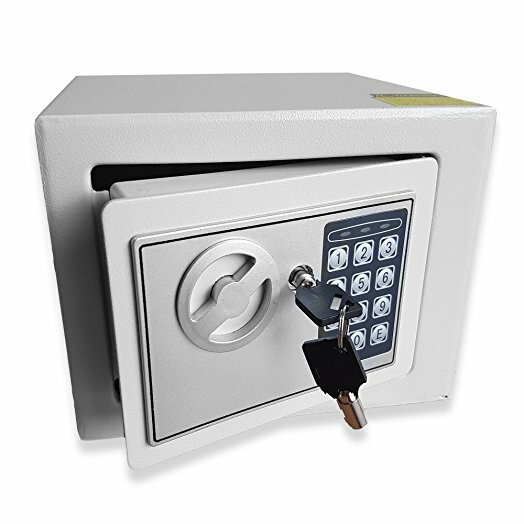 Plus, the fact that we have been around a couple of years gives us an edge over other service providers when it comes to old lock systems. 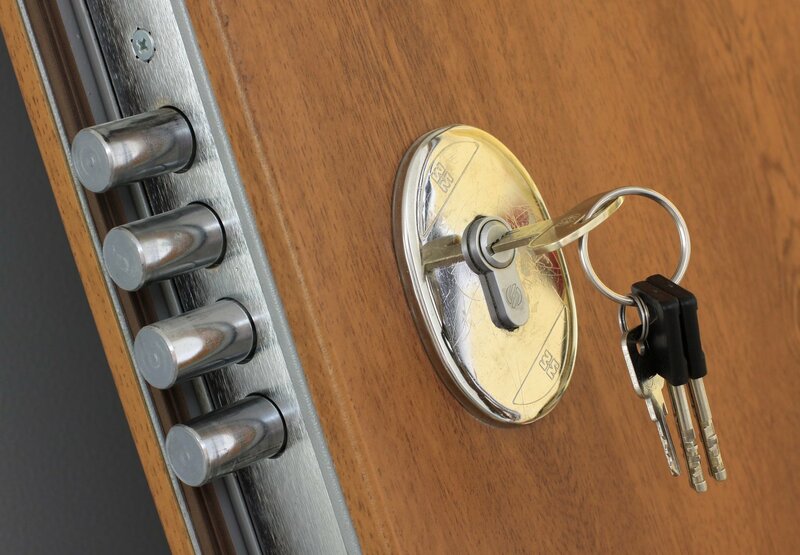 The company has worked extremely hard to ensure locksmiths have everything they need to deliver satisfactory results. We have purchased the best equipment in the market, liaised with reputable manufacturers for their quality parts, and invested in several mobile units for easy mobility in the suburbs. 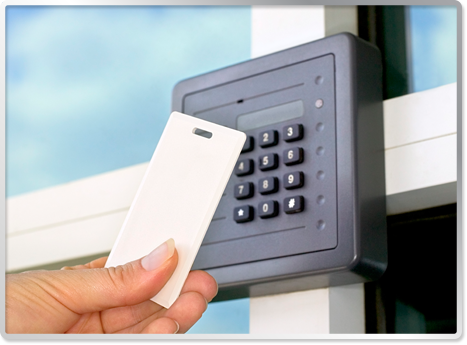 Let us help you maintain a safe and secure environment by utilizing all the necessary security measures. As soon as you call our locksmiths, we will come and inspect your installations, compile a report on the areas that need to be upgraded, before making any changes. The good thing is that we will work entirely around your budget. Why Us? For one, we are all highly qualified for the job, have lots of experience with different lock mechanism, and our reputation for getting the job done is unrivalled. Whatever lock issue you have, you can be sure we will provide the best solution. Our esteemed customers can attest to the efficiency of our installations, repairs, and maintenance. 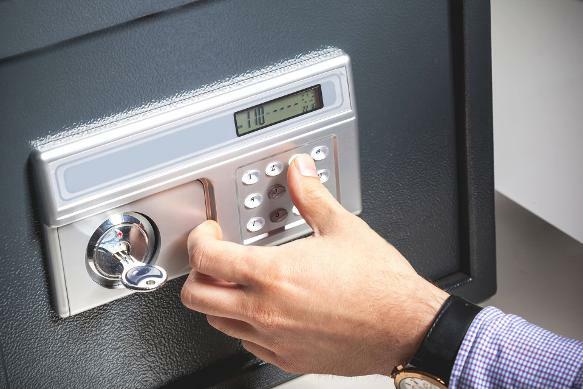 Both residential and commercial clients have received nothing but quality locksmith services within 24 hours of their request. Additionally, we are extremely professional and trustworthy. We are the kind of professionals who work under little to no supervision, andhave always made a point of issuing our clients with free quotes so that they know exactly where their money goes. You wouldn't find any hidden costs or expenses when the job is done. Lastly, you should work with us because we are always waiting for your call round the clock. Call us today on 012 004 1807.